Tolich is an Auckland based singer songwriter. A musician who quitely goes about making albums and writing songs. Compared with Strahan (NZ), recording with Avalanche City and opening for acts like French for Rabbits, Tolich is recognized as a ‘one of our important voices’ (Simon Sweetman 2016). ‘As a Dog Dreams’ is also listed by Simon Sweetman as one of his top 5 albums for June 2016. 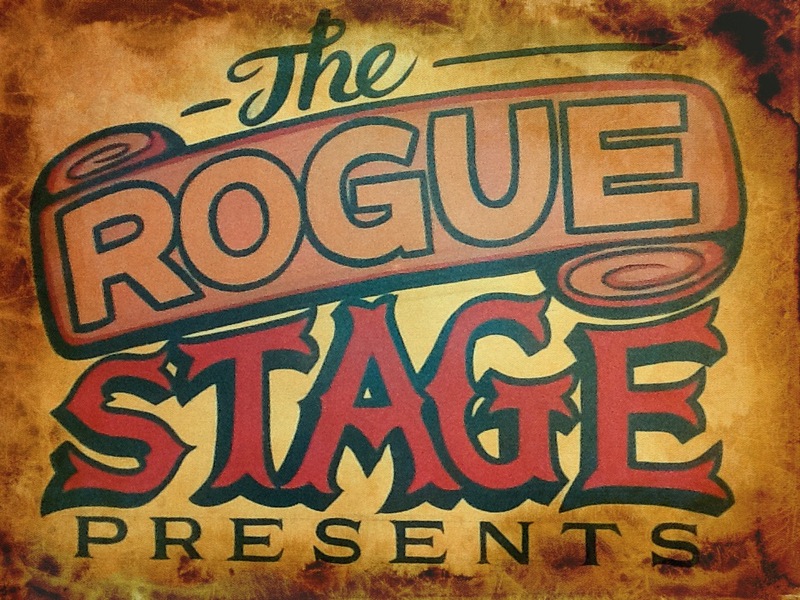 An unique opportunity to experience great live music in an intimate setting in a purpose listening lounge – The Rogue Lounge. Be quick to book your seat – limited number available. David Merritt Poetry Experience will open the evening with a collection of stories and songs. 30th July, The Rogue Lounge from 7pm, tickets $20 each. <—– BUY TICKETS HERE!! This entry was posted in July 2016, Uncategorized, Upcoming shows and tagged Ben Tolich, David Merritt, Mali Mali, Rotorua, The Rogue Lounge, The Rogue Stage. Colour the Night at The Rogue Lounge!